Madison Square Garden is a landmark arena in New York whose popularity has been propelled by a massive history of live concerts and sporting events. Concerts in The Garden have consistently starred the world’s top-rated stars including the likes of Billy Joel, U2, Madonna, and many more. 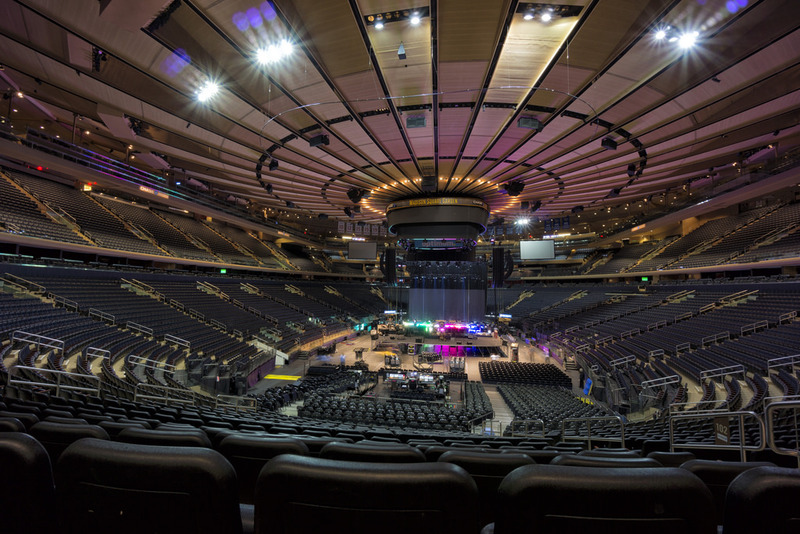 If you want to attend a Madison Square Garden concert, it’s important to see and explore everything the Garden has to offer. It’s absolutely a no-brainer that no concert fan would ever want to miss on any action during the performance. So, whether you’ve got sufficient budget or not, here are a few Tips for Seeing a Madison Square Garden Concert. Sometimes you may be looking for close views of the stage as well as a little bit of elevation. If that is the case, consider using Madison square garden box seats to the side of the stage such as 106, 107, 108, and 109. Although the side view does not provide a head-on view of the stage like on the floor, seats here are closer to the stage. Furthermore, they are actual stadium seats that offer better elevation. You are guaranteed plenty of views here. For the closest views of the performers, choose floor seating sections A, Floor B, Floor C, and Floor D. Floor sections can either be added or removed for certain concerts. These performer-specific amendments tend to adjust the floor layout as well as the views from every floor section. Consider seats that are directly across from the stage for unobstructed sight lines. Such seats include those in 1, 2, 3, and 101. These seats are known to provide the best looks of the performance. You can also opt for upper-level sections because they guarantee unhindered sight lines as well. What you need to remember, however, is that these seats do not provide as much detail as you would have had when seated closer to the stage. Sections 107 and 117 in the middle rows provide a nice balance and comfort. You need to understand that side seats have two main drawbacks. First, the side view tends to turn you off if you are seated close to the stage. And secondly, you will need to twist your neck to face the stage if you are seated away from the stage. Choosing sections 107 and 117- especially in the middle rows – will give you a nice balance between these two main drawbacks. The 200s sections and rows 7 downwards are closest to the stage. These sections will give you an excellent and upper-level view of the stage from the most comfortable spot. Here, you are also positioned in proximity to the section funnel that allows you fast access to the concourse.